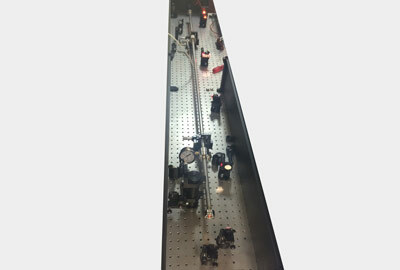 *- sech^2 fit, measured by the ASF-15 Avesta single-shot autocorrelator. 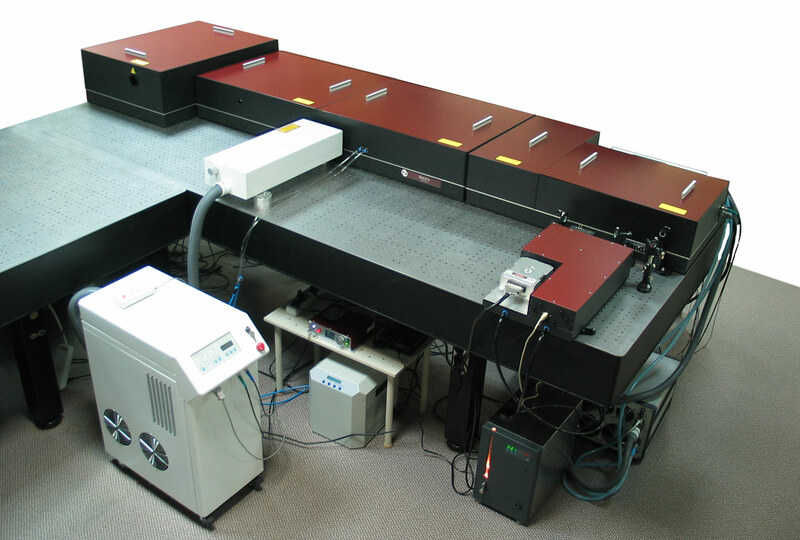 Our company is proud to offer the AVET terawatt-level femtosecond laser system. 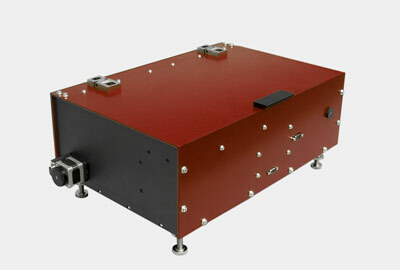 The system comprises rugged Ti:S seed oscillator, pulse stretcher, CPA-based amplifier stages with Nd:YAG pump lasers, vacuum compressor chamber with turbomolecular and vaccum pumps outlets (for the 10-TW and the 15-TW systems), synchronization and control electronics with computer interface. 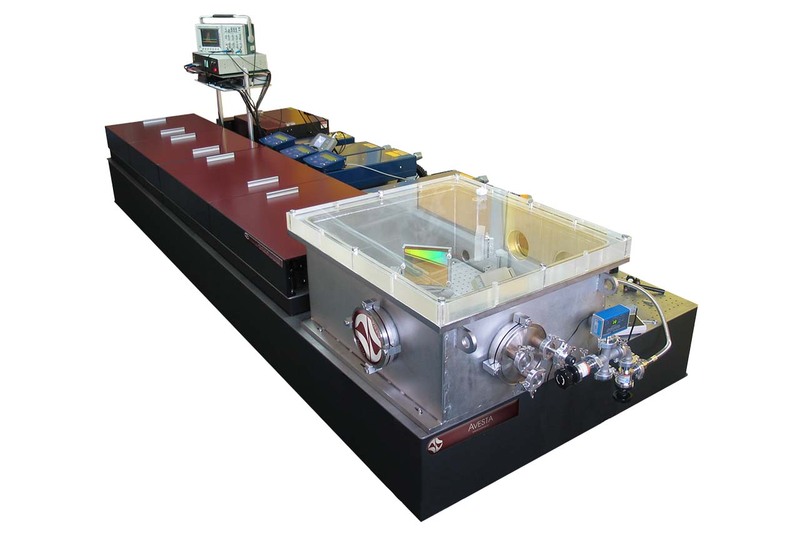 All components are integrated onto a single optical table ensuring stable operation. 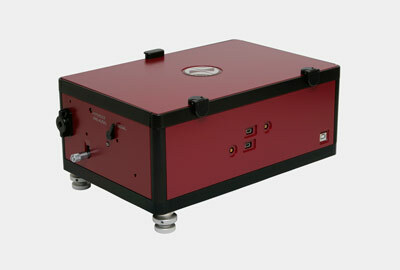 The additional Pockels cell pulse slicer offers enhanced nanosecond contrast ratio. Moreover, the AVET system may be equipped with a SH and TH generation units. As we also produce full line of diagnostic equipment including SPIDER, cross-correlator, single-shot and real-time autocorrelators and spectrometers, they may be also added to the system for a single-source supply, being fully compatible and tuned for operation. Applications of the system feature such fundamental areas as particle accelaration for general physics research and cancer treatment, research of relativistic conditions for fusion and plasma studies, generation of X-ray and attosecond pulses, seeding PW-class amplifier systems, as well as remote measurement of air pollution and lightning control via filament studies. 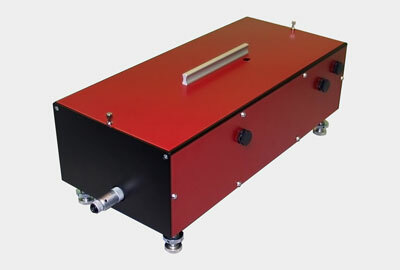 VAC: vacuum chamber for the compressor of the AVET-10/AVET-15 systems upon request. 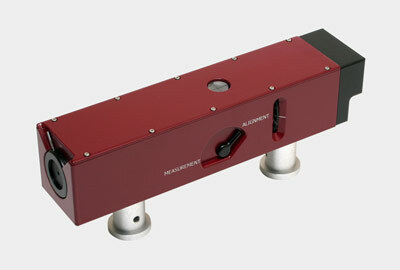 The device is used to measure contrast of femtosecond pulses and to determine pulse pedestal, pre- and post-pulses, as well as amplified spontaneous emission (ASE) in femtosecond amplifier systems.